One reason why people choose to install blinds is to secure their privacy. You might be living in flats wherein your window is directly facing another tenant’s window or the windows of your house are opposite public places such as a park or a road. Installing blinds can be a good solution for this problem. How dark or light your blinds are also important decisions to make. For homes, you do not want to completely block off sunlight. Boro Blinds will have experts who can advise you accordingly about which blinds is the best for your home or office. You have to consider what fabric to use and how dark you want the blinds to be. In certain cases, people may want to go for lighter shades for their blind in order to not block the sunlight and keep their rooms bright. Some would want darker shades for their blinds for the opposite reason particularly for bedrooms, or offices that needs to have minimal sunlight. For places such as Stockton on Tees, it is important that your blinds can minimise the amount of heat and sun coming through your windows without compromising the aesthetics of your room. It is crucial to find the right balance when it comes to selecting the shades of your blinds. People often use blinds not just to block sunlight or secure their privacy; some use it for aesthetic purposes as well. Blinds are more versatile for this purpose than curtains. Not only that, they are easier to clean and replace as well. Blinds do look lighter to the eyes and can add a different dynamic to your room. 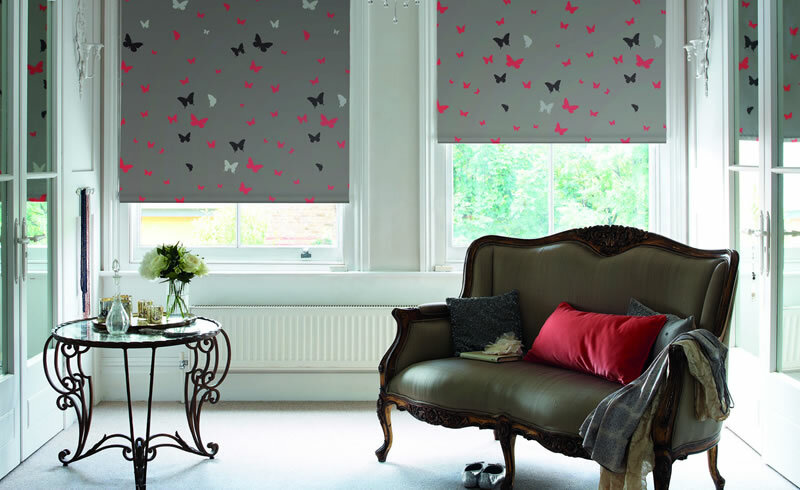 You have to be able to strategically choose the colours and the materials that you will be using for your blinds. Boro Blinds are more than welcome to listen to customer suggestions and preferences. Your needs always comes first. With our experience and team of reliable and talented people, Boro Blinds is certainly one of the best, if not the best blinds dealer that caters to Stockton on Tees. Regardless of the reason why you are getting blinds installed, Boro Blinds will definitely have something for you. Our team of experienced and talented craftsmen can surely create the perfect blinds for your room. We can send over our team for fittings and preliminary appointment over to your place at Stockton on Tees and give you our expert opinions on blinds and tell you more about our services in detail. This entry was posted in Blog and tagged Blinds Stockton.